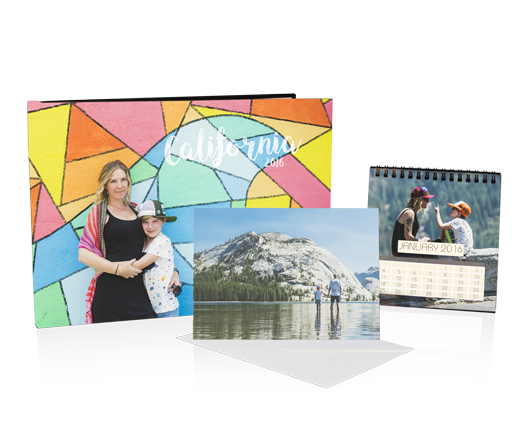 Give the happy-snappers, intrepid travellers and budding photographers in your life the opportunity to create their own Momento photo book, calendar, diary or greeting card. Vouchers are valid for 3 years and are emailed to you immediately as a PDF. Members should sign in first to make ordering quicker. Simply choose your preferred dollar amount. Start by downloading the free Momento software then design your project, upload it and place your order online. To use your credit, enter the code printed on your voucher when you reach the Checkout, and ensure you register before ordering.